Today China’s youth has more choices than ever before in Chinese history. But that choice comes with competition and pressure to perform. 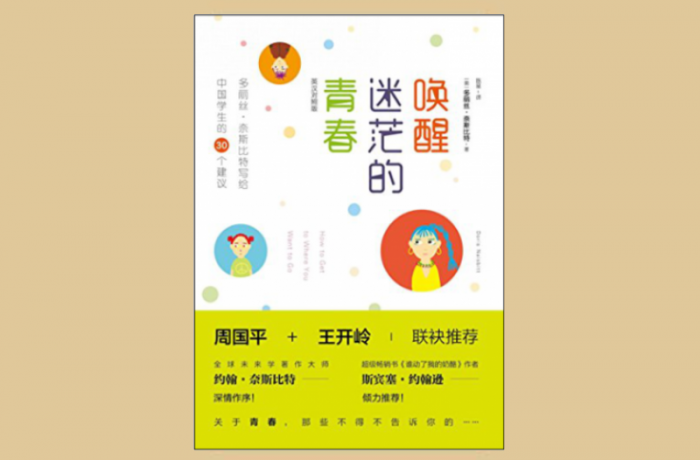 Intense communication with students, teachers and parents became the base of the stories and life examples collected in this book, which first were published as a column in China Youth Daily for three years.